Using inspiration from our trip to Marrakech in Summer 2015, we will take you through how to make some of the most delicious and authentic Moroccan dishes! Level/ Suitable for: Beginners to intermediate. 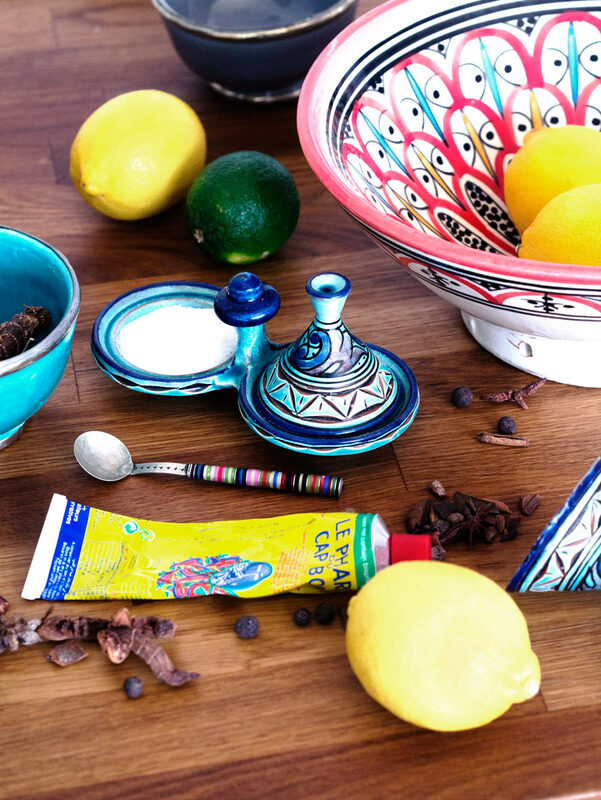 Those with an interest in Moroccan cuisine/ expanding their recipe repertoire. Skills/ techniques/ content covered: Cooking with spices, storage and use of Moroccan spices, rendering fat, shaping and cooking flat bread, blanching and refreshing vegetables, knife skills, adapting recipes. Suitable for: A dairy-free diet. Can be adapted for a Vegetarian or vegan diet. Can also be adapted for a gluten-free diet. A £2 supplement applies and is payable on the day of the workshop. Please inform us at time of placing your order in ‘additional information’ if you would like the menu to be adapted for any of these. For any other special dietary requirements, please contact us before booking. Already been to this workshop? You might also enjoy: Thai Street Food Evening, Curry Club, Taste the Heat, or Little Italy @ Little Kitchen.